Monday, July 30, 7:00 P.M. 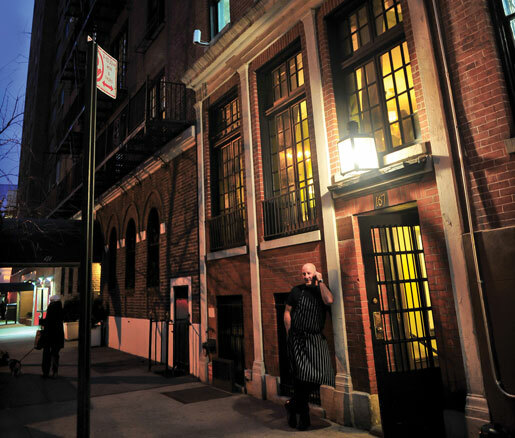 Enjoy an exceptional wine lovers’ dining experience when longtime friends join forces at the Beard House. Roy’s alum Jerry Weihbrecht of Zoës Steak & Seafood in Virginia Beach has crafted a menu of globally inflected American cuisine that will perfectly complement the boutique offerings of winemaker Ron Nicholsen of the prestigious Kelham Vineyards in Napa. Tuesday, July 31, 7:00 P.M.
Set at the headwaters of the Everglades, Grande Lakes Orlando is one of Florida’s most sought-after destinations, offering guests an exquisite setting along with incomparable amenities. Experience a taste of this ultra chic getaway when the esteemed chefs of the area’s two posh resorts visit the Beard House. In his book, The Art of Fermentation, Sandor Ellix Katz provides an in-depth look at fermentation with a how-to manual for making everything from sauerkraut to yogurt, as well as an insightful exploration of fermentation in the contexts of health, nutrition, and biological and cultural evolution. Wednesday, August 1, 7:00 P.M. The son of two accomplished painters, Peter Woolsey applies his creative finesse to the skillful French bistro cooking at Philadelphia’s Bistrot La Minette. 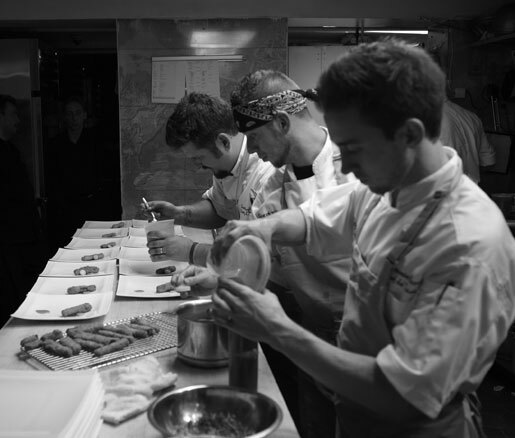 The Cordon Bleu–educated chef, who worked closely with Christopher Lee at Striped Bass before setting out on his own, will debut his summer-inspired, Provençal-themed menu to the Beard House. Renowned Louisiana chef John Folse joined forces with JBF Award winner Rick Tramonto to open the much-anticipated Restaurant R’evolution in the Big Easy this summer. Savor the spirit of New Orleans with this duo’s modern reinterpretation of classic Cajun and Creole flavors.